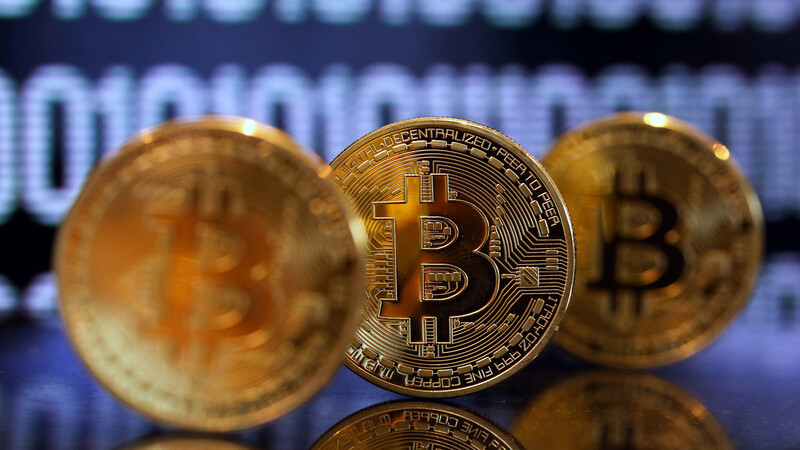 Bitcoin prices traded marginally higher on Wednesday, continuing to oscillate either side of $3,500. was fetching $3,629.91, up 1% since Tuesday at 5 p.m. Eastern Time on the Kraken cryptocurrency exchange. Bitcoin’s share of the total value of all cryptocurrencies remains above 50% at 52.3%, according to data from CoinMarketCap. Since tumbling through $6,000 on Nov. 14, bitcoin has yet to stage a substantial rally and analyst Jani Ziedens of the Cracked Market blog said the evidence is pointing toward another leg lower for the world’s best-known cryptocurrency. “Bitcoin continues to struggle and is in the mid-$3k’s. If prices were oversold, we would have bounced by now. This lethargic base tells us that demand is still incredibly weak and this selloff still hasn’t found a bottom,” Ziedens said. was last changing hands at $122.04, up 5.9%. rose 1.8% to 33 cents.